Life is better with a great smile. 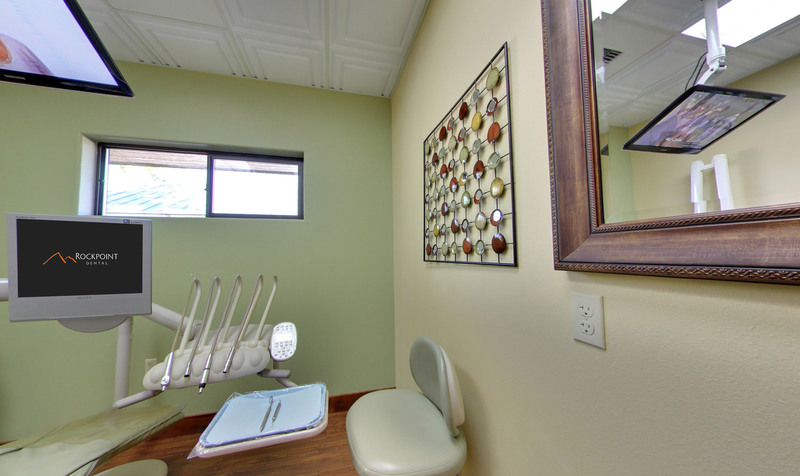 When it comes to finding a dentist in Redmond, Oregon, we know you have choices. But what makes us unique is our team and our warm, inviting office. Come see what sets us apart and finally look forward to going to the dentist. Dr. Stephenson has been a dentist in Redmond, Oregon since 2010 and Central Oregon since 2005. As a dentist, Dr. Stephenson’s goal is to provide the highest-quality dental care to his patients and to help them feel as comfortable as possible in his office. Dr. Stephenson and his wife, Traci, have six children: Faith, Kayla, Paige, Carly, Blake, and Jenna. When not at the office, he enjoys anything and everything outdoors, including hiking and mountain biking. Dr. Stephenson is also an Eagle Scout. 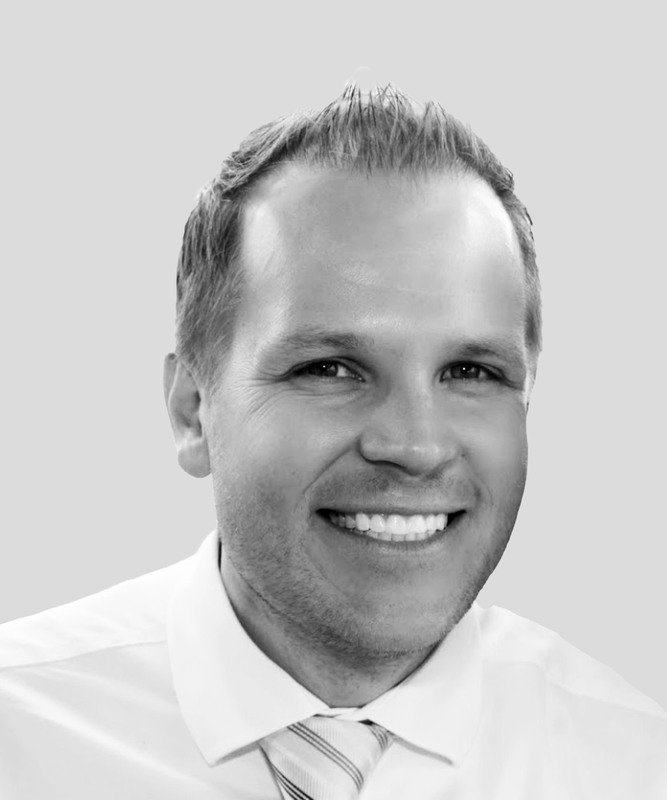 Dr. Chad Stephenson received his Bachelor’s degree in Zoology from Brigham Young University in 1999. After receiving his undergraduate degree, he continued his education at the University of Missouri-Kansas City, where he earned his DDS in 2005. He later received an MBA through Oklahoma State University in 2013. Currently, Dr. Stephenson regularly attends continuing education classes and is active in a dental implant study club. He has a passion for dentistry and loves being able to help patients. 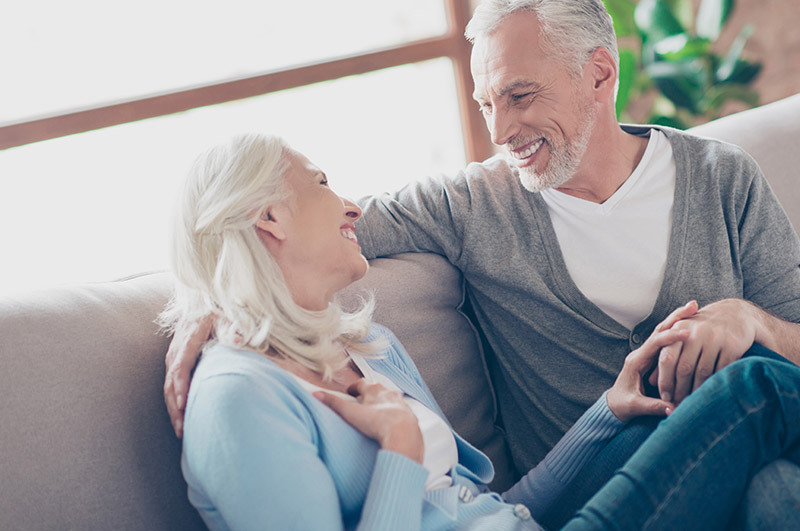 Our dental office in Redmond features state-of-the-art equipment, and we work hard to make it as comfortable as it can be. 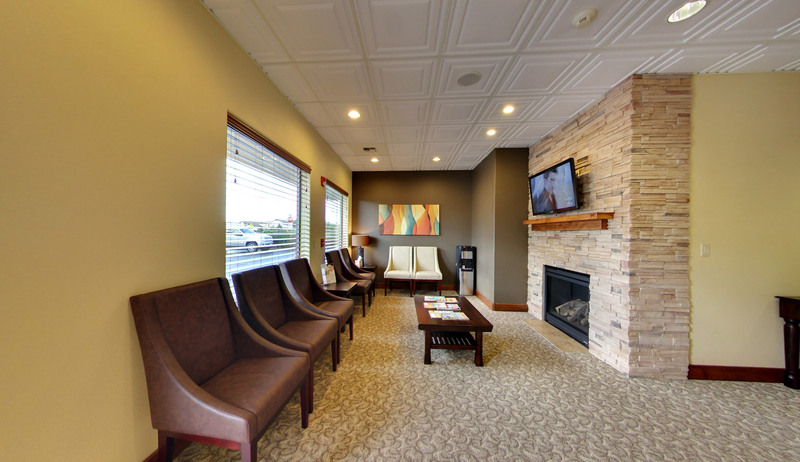 Our waiting room is complete with leather chairs and a fireplace to provide you with a relaxing space before your appointment. TVs are strategically placed above each chair in our treatment rooms to offer distraction and entertainment. We pride ourselves with always staying on the cutting edge of dental technology. Our team is well trained in the latest procedures, and we always work toward the goal of making you feel well cared for. You can rest assured that the technology and expertise at Rockpoint Dental are exceptional and you’ll love getting to know the team. Love the smile you wear. Your smile should be full. 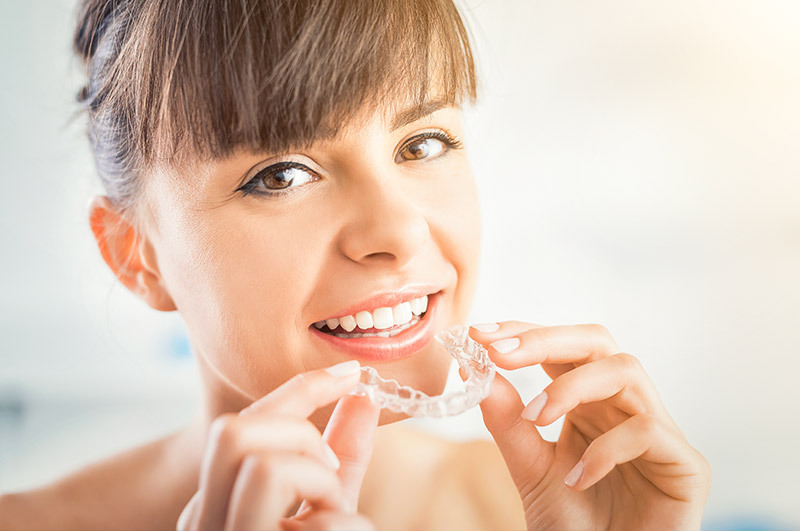 We offer cosmetic dentistry services ranging from teeth whitening to Invisalign to fitting porcelain crowns. Our general dentistry services include everything from root canal therapy to implants to extractions. 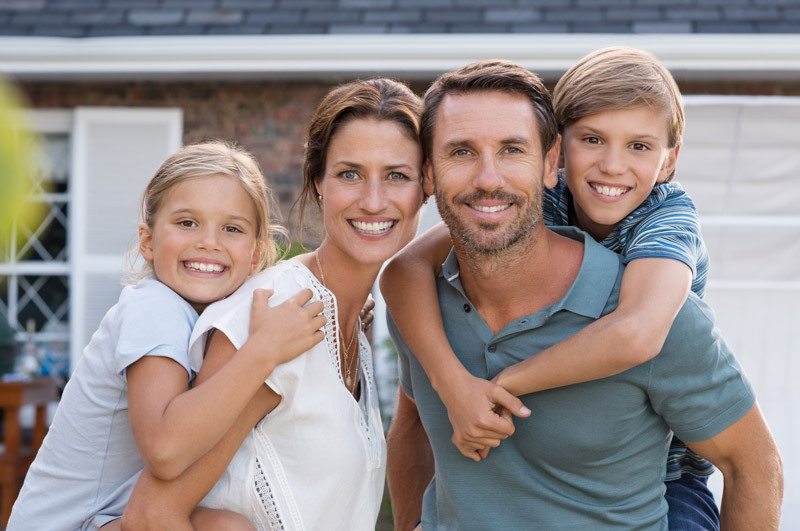 We can accommodate younger patients, making it convenient to bring the entire family to the same dentist. New patients who purchase a full exam, X-rays, and cleaning will receive a free teeth whitening session. Come to redeem your special today!